Soft, vintage print on a Tri-Blend shirt. Fits a little slimmer than our standard shirt. This shirt is thinner and lighter than our normal shirts because of the Tri-Blend vintage construction. With a similar hand feel to an old track shirt, it is the same material as our Fear the People shirt! It's super comfortable and looks great! 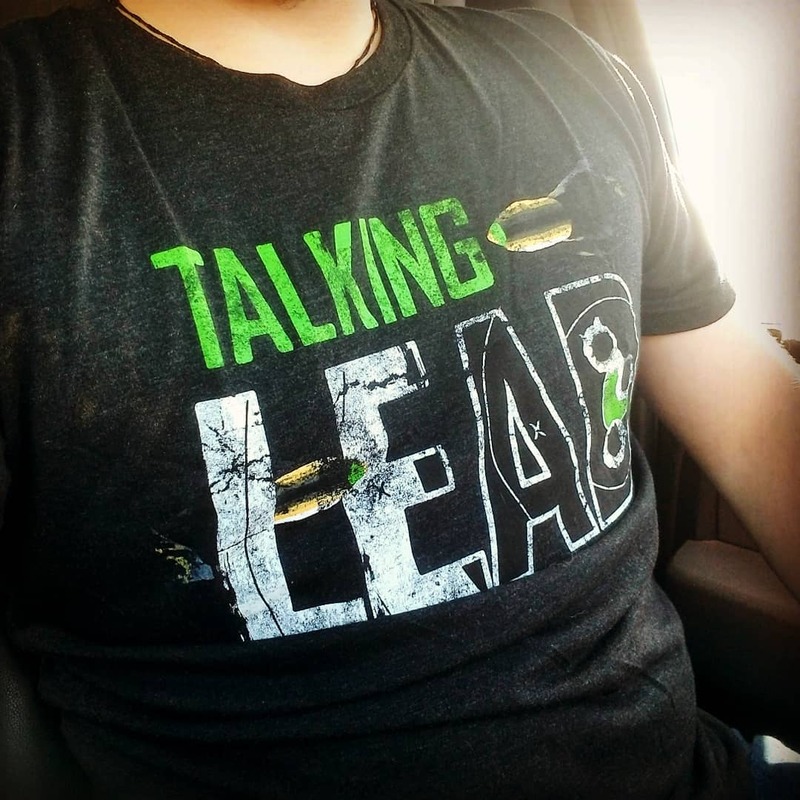 Great shirt, I love the material it is made out of. Very soft. always satisfied with purchases.